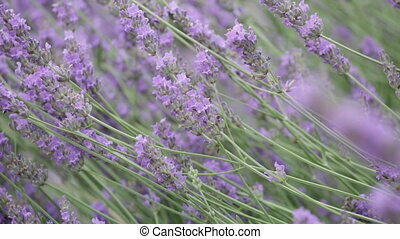 Bush of the blossoming lavender close up. 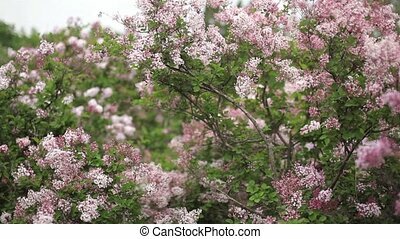 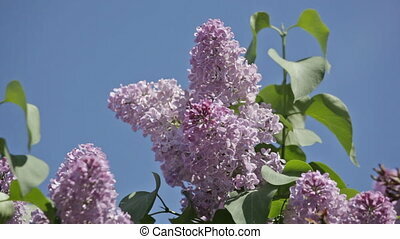 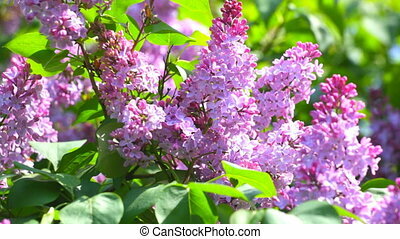 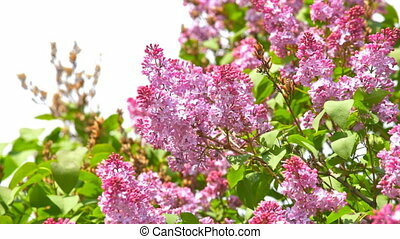 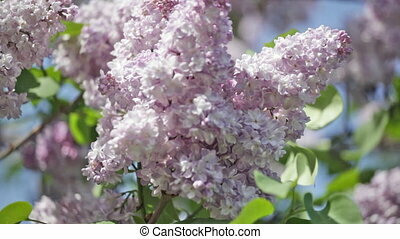 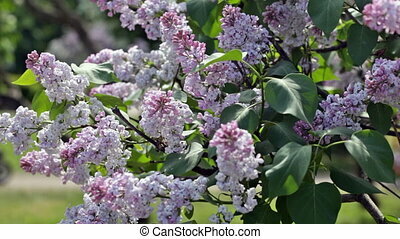 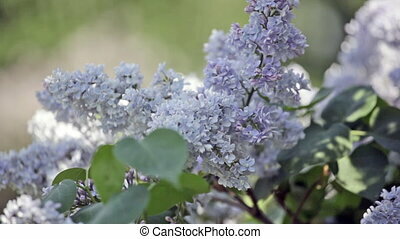 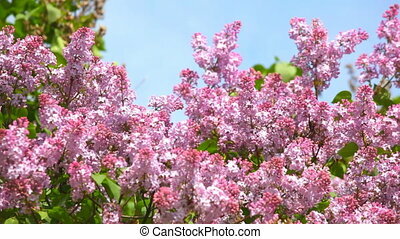 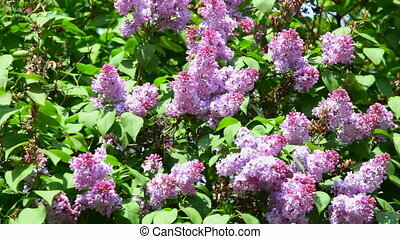 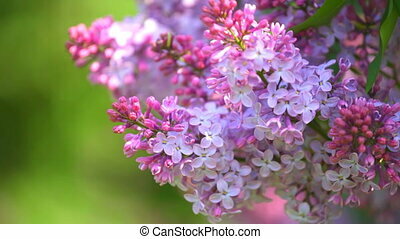 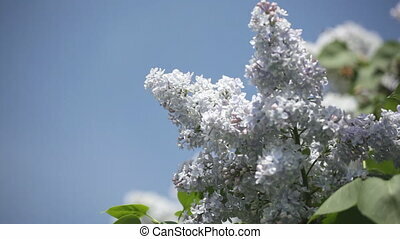 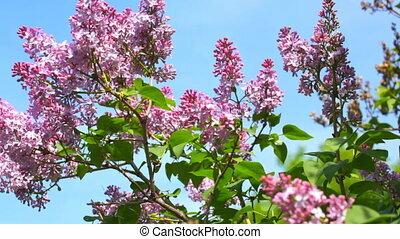 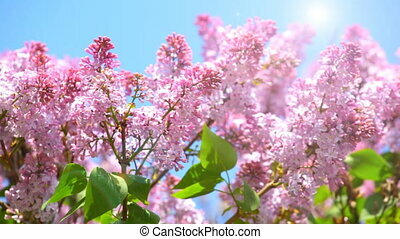 Close-up video of blossoming lilac. 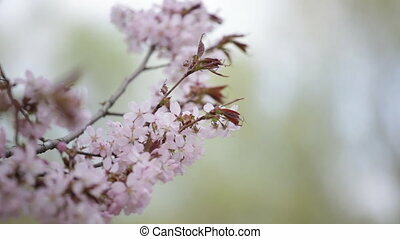 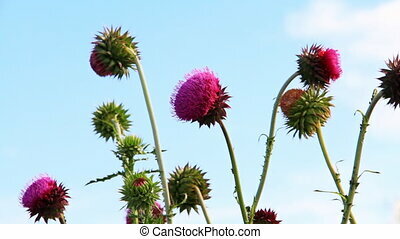 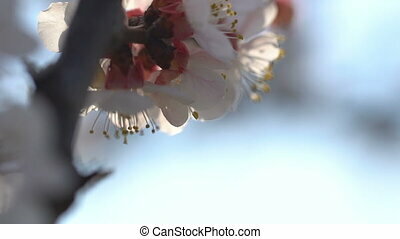 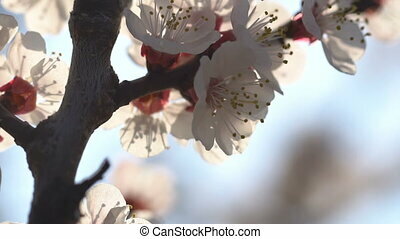 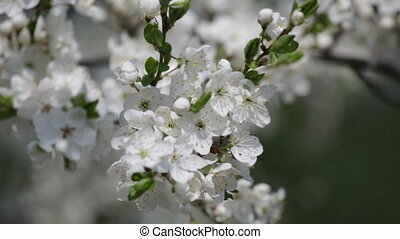 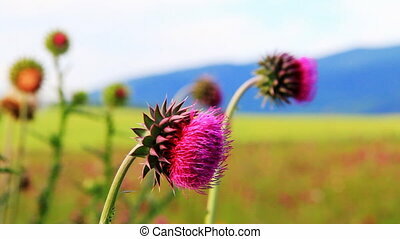 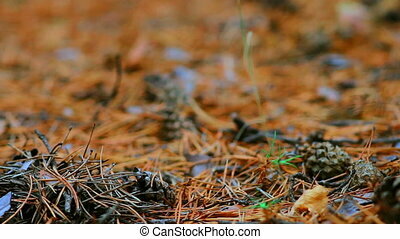 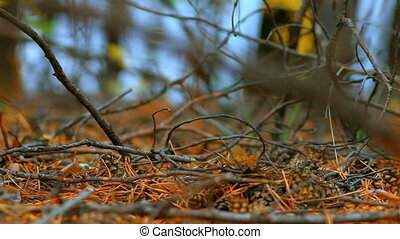 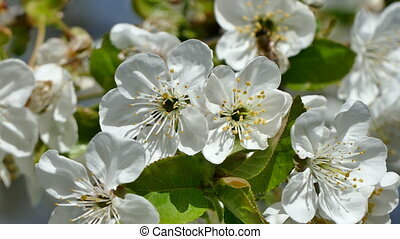 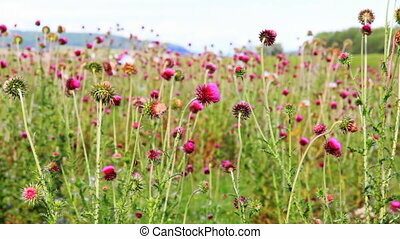 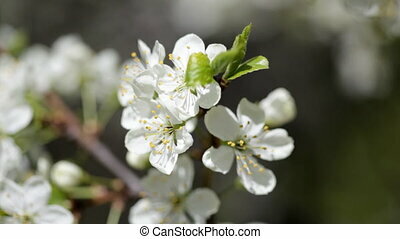 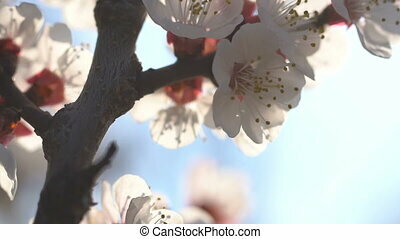 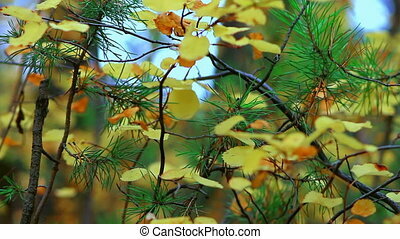 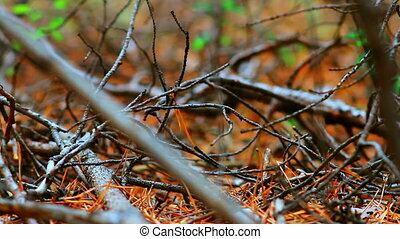 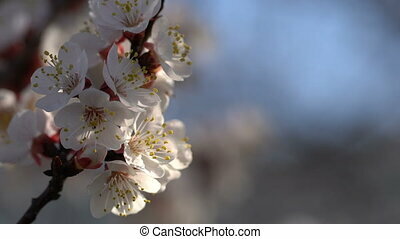 Inflorescences of the cherry blossoms, close up.